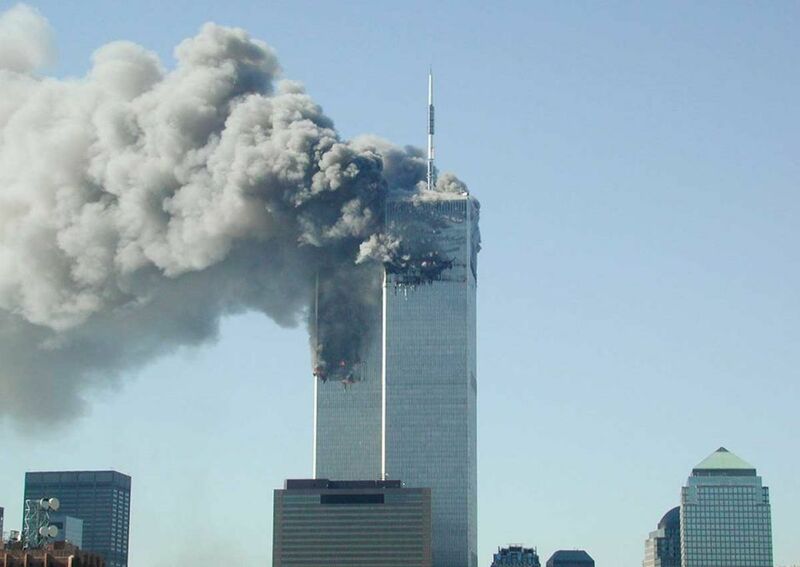 A New York-based judge Wednesday ruled for the continuation of legal procedures against Saudi Arabia, dismissing therefore a request by Riyadh for the drop of all lawsuits lodged by relatives of victims of September 11, 2001 attacks. Judge George Daniels in Manhattan claimed the plaintiffs’ allegations “narrowly articulate a reasonable basis” for him to assert jurisdiction under JASTA. JASTA, known as Justice against Sponsors of Terrorism Act is a 2016 law, which grants permission to sue foreign governments. About 850 families of almost 3,000 people who died September 11 have attacked Saudi Arabia for providing support for the 19 terrorists who hijacked and directed commercial planes against the World Trade Center in New York, the Pentagon outside Washington, DC and a Pennsylvania field. Fifteen of the 19 hijackers, all members of the late Osama Bin Laden’s al Qaeda terror group, were Saudis. Riyadh has sought to get correction of the law which it deems irrational and could have dangerous consequences. Riyadh has denied any involvement in the attacks. Other Gulf countries had slammed the law bringing President Obama to veto the legislation in 2016. The US congress overwhelmingly overturned the US President’s veto passing unanimously the law. The judge’s decision comes at the time Saudi Arabia’s heir of the throne and de-facto ruler Mohamed bin Salman is visiting the USA. Relations between Riyadh and Washington have significantly improved since Trump’s election, prompting victims’ families to wonder if the Crown Prince will shoulder Saudi Arabia’s alleged responsibility in the 9/11 attacks. Jim Kreindler, a lawyer of the families welcomed the ruling. “We have been pressing to proceed with the case and conduct discovery from the Kingdom of Saudi Arabia, so that the full story can come to light, and expose the Saudi role in the 9/11 attacks,” he told Reuters. Written by: KanelkaTagba on March 29, 2018. Posted by KanelkaTagba on Mar 29 2018. Filed under Gulf News, Headlines, World News. You can follow any responses to this entry through the RSS 2.0. Both comments and pings are currently closed.